Ayin's first children's book: Woven! Written by Tom Haviv and illustrated by Sibba Hartunian. The book is designed by Lucy Andersen. The book can be ordered on Amazon, SPD, and through Ayin Press. Woven centers on two girls who live in a town called Woven, where everyone's hair is braided together. Their stories are similarly woven together, and the narrative and design reflect that: the book can be opened from either side and the characters' journeys connect at the book's center. Forthcoming in spring 2018. With vibrant illustrations that jump off the page and a unique concept that addresses ideas of both community and independence, Woven helps us remember that no matter how alone we might sometimes feel, we’re all truly connected. Announcing new title: A Flag of No Nation! Ayin Press is thrilled to announce a new title by Tom Haviv: A Flag of No Nation! The book is co-designed with Lucy Andersen. It can be preordered here! Part one, ISLAND, is a narrative poem about an act of collective blindness that forms an industrious yet precarious nation. The sequence plays with the epic, the creation myth, the concrete poem & a range of other forms that press against each other as a world is built out of the white space of the page. 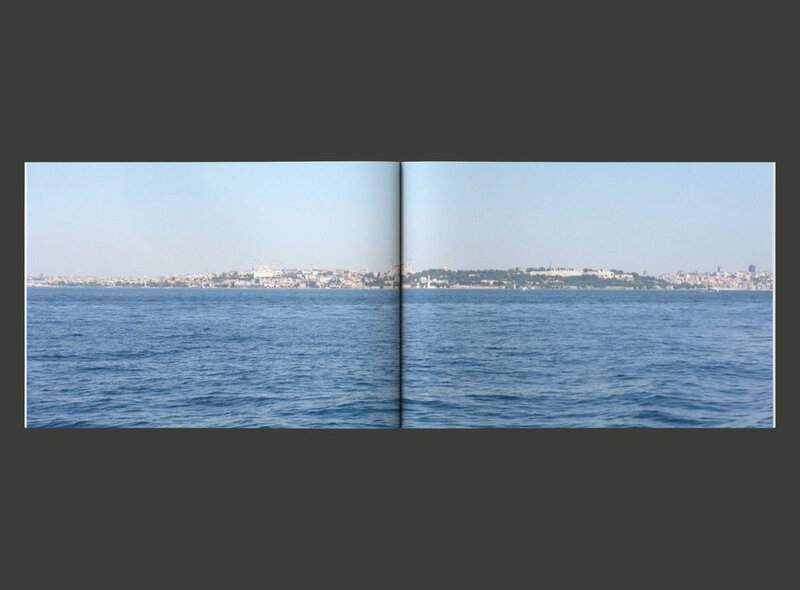 Part two, LOSSLESSNESS, is a series of poems based on oral history fragments of personal & family experiences in the Turkish Jewish diaspora in the 20th century. The poems will be connected to an online audio/video archive. Part three, RECTANGULAR SUN, is selection of lyric poetry about public and private history seen through shifting, and sometimes shattering, layers of digital mediation. Part four, A FLAG OF NO NATION, is a meditation on peace & paradigm shift in the story of Israel & Palestine. The series of instructional poems is part of larger project that has been performed internationally. The book also includes an excerpt from the essay about the Hamsa Flag, which you can read in full on the online journal Protocols' website: http://prtcls.com/. Tom is a writer & artist from New York City. His work has appeared or is forthcoming in Fence, Conjunctions, Prelude, Black Sun Lit, The Sakura Review, FEELINGS Journal & elsewhere. His website is tomhaviv.com.